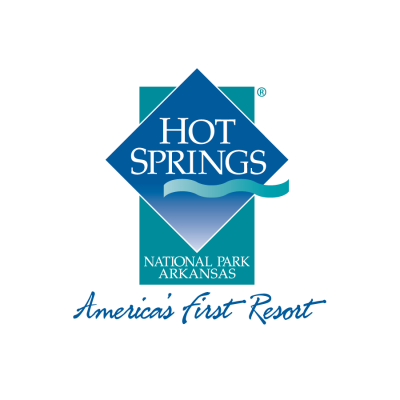 For the past four years, inVeritas has conducted a report on the economic impact of tourism for Visit Hot Springs. The report highlights demographic information on travelers to Garland County, research on various studies regarding patterns of travel and tourism, and key information and notable events for Garland County’s tourist attractions. The research has become a vital tool for Hot Springs to better understand the economic impact of the city’s tourism industry to help with future strategy and planning.